ONE OF THE HOTTEST REAL ESTATE MARKETS IN THE NATION, PER REALTOR.COM. WOW. That's right. 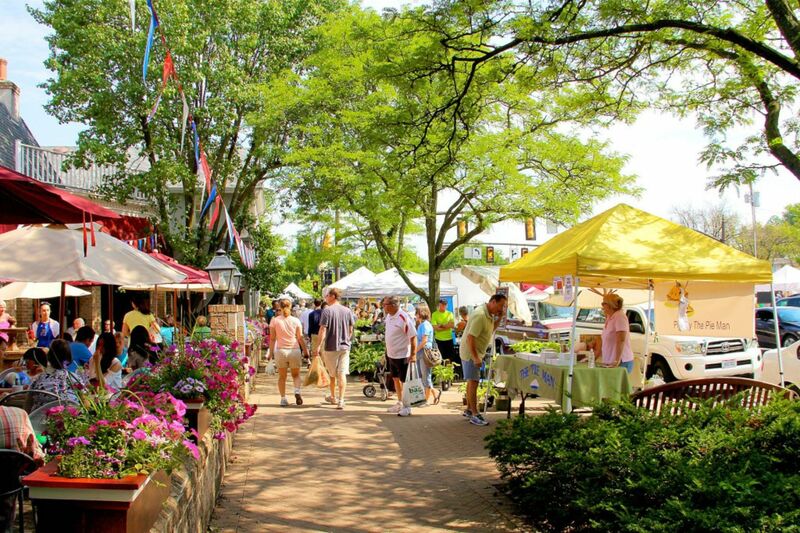 San Francisco, Beverly Hills, New York City, Malibu... they're all looking up to Worthington: Ohio's HOTTEST real estate market, according to www.Realtor.com. 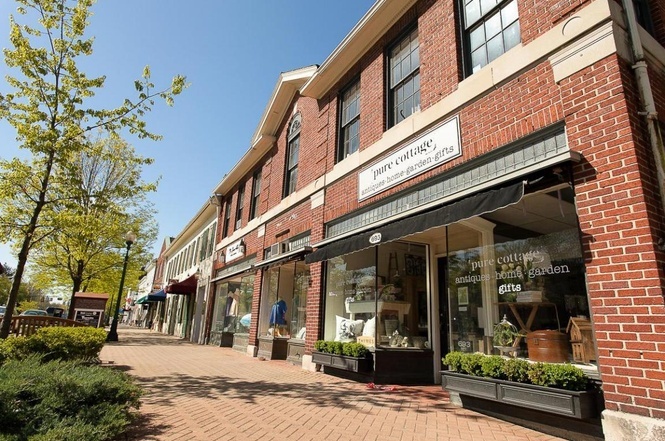 The mix of afforable and luxury housing, combined with a great downtown area, vibrant Farmer's Market and well-rated schools is always a winning combination for Worthington and the surrounding areas like Clintonville and Beechwold. HOW'S THE MARKET & WHAT'S FOR SALE? The real estate market in Worthington is booming. While Realtor.com labeled it Ohio's hottest zip code, it does fall in line with the overall market in the Columbus area. The best properties are selling quickly and close to all-time-high prices. If you're looking to feel part of a close-knit community that offers unique and appealing-character style homes, Worthington may be the right fit for you. Updated: 24th April, 2019 3:49 AM.